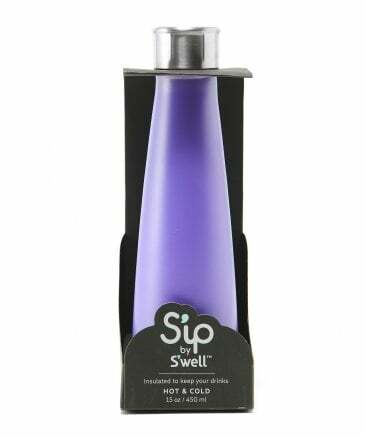 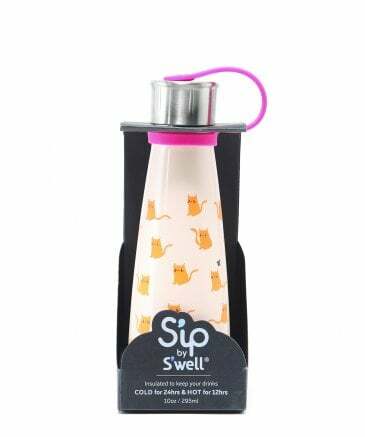 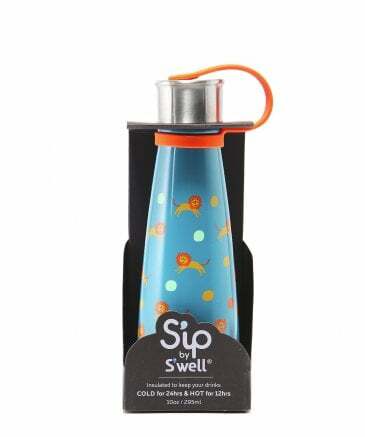 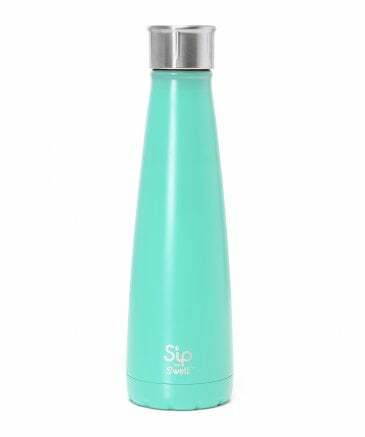 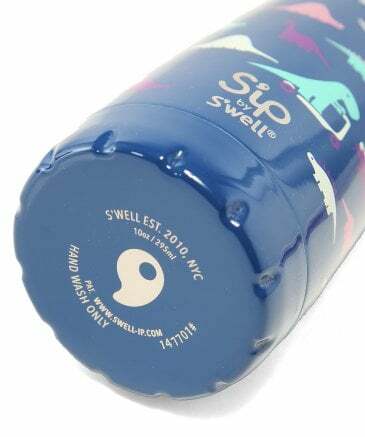 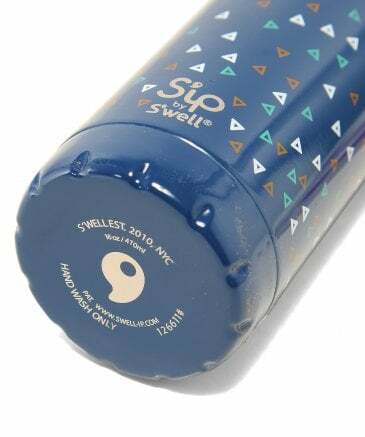 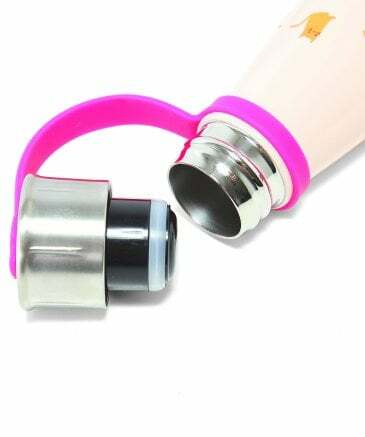 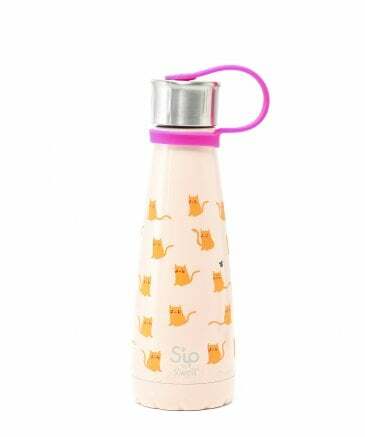 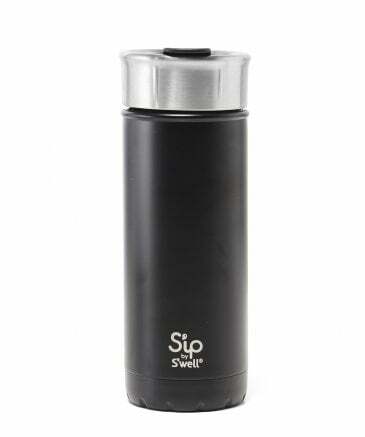 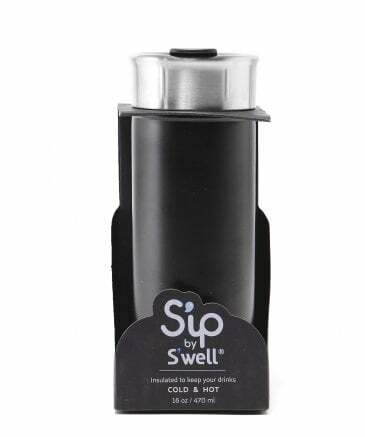 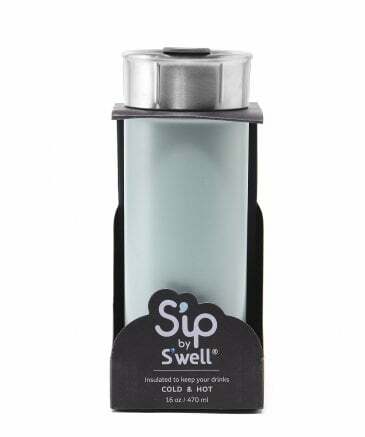 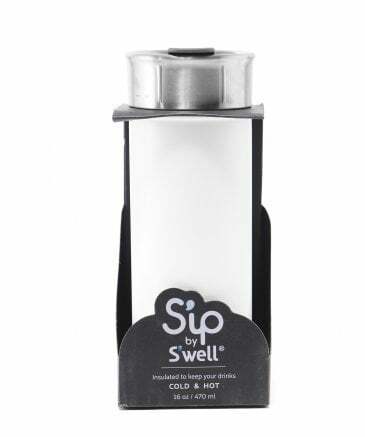 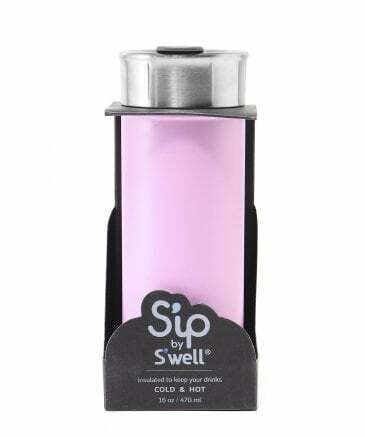 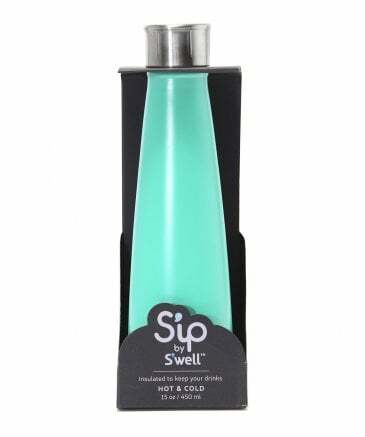 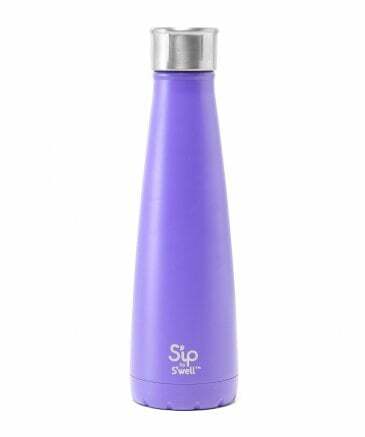 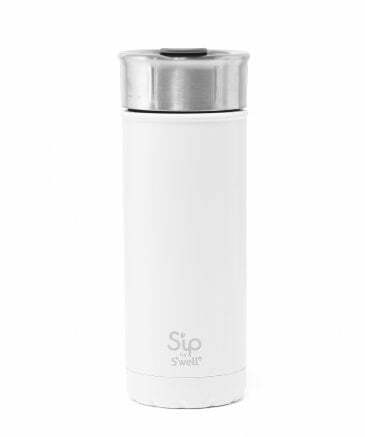 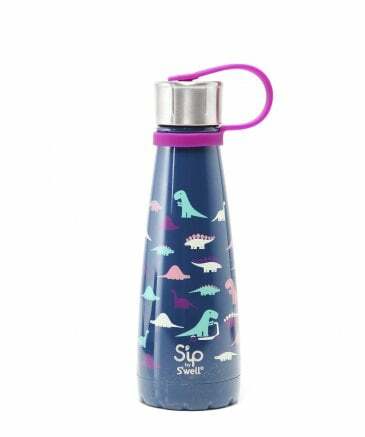 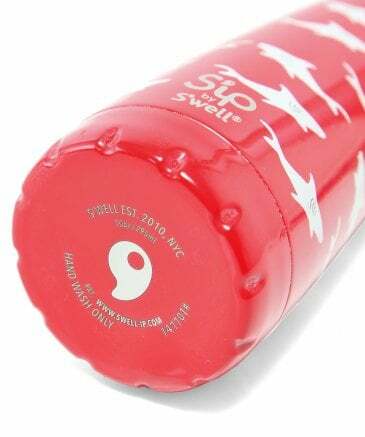 From the creators of the S'well bottle, Sip is designed to bring a touch of charm, fun and individual personality to your everyday water bottle. 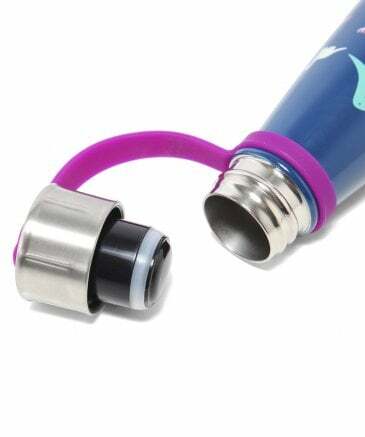 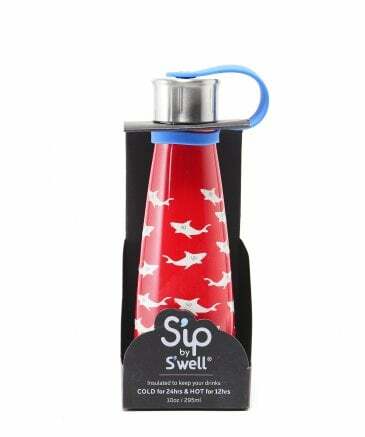 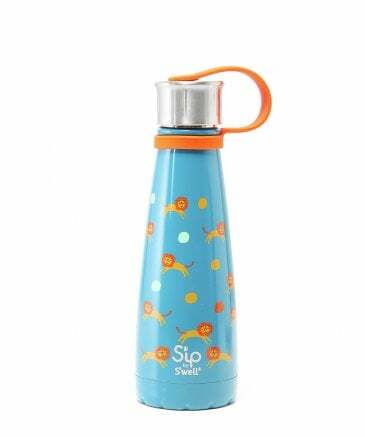 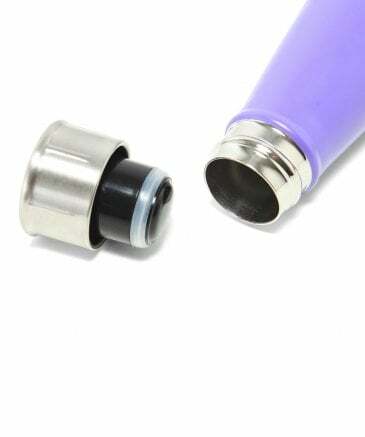 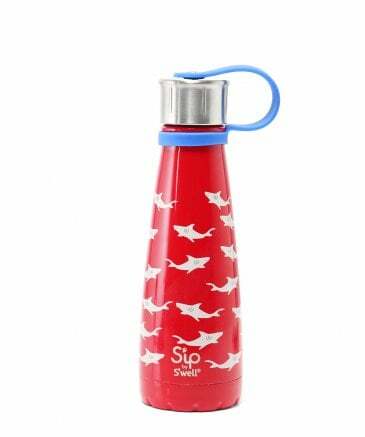 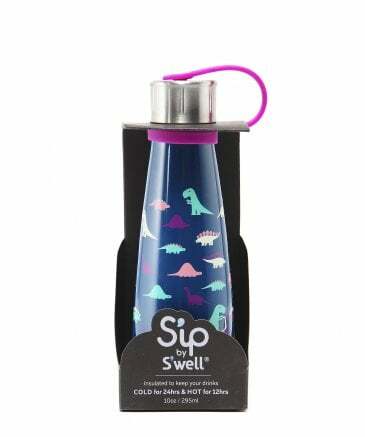 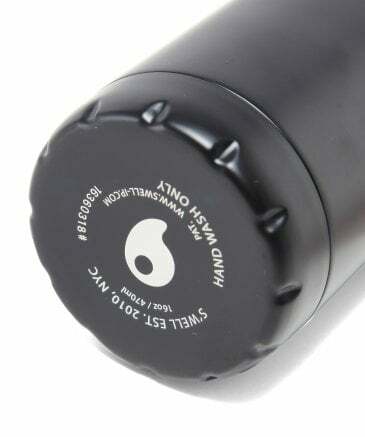 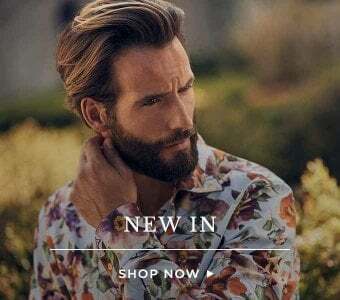 A Sip by Swell bottle perfectly fuses fashion and function, with playful designs and vibrant patterns to suit everyone. 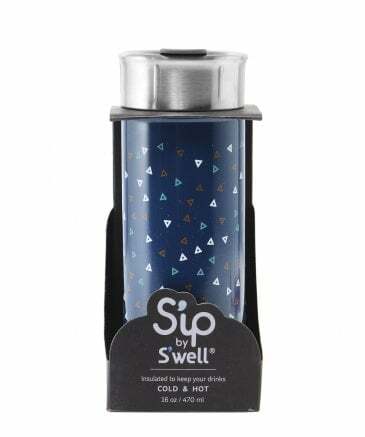 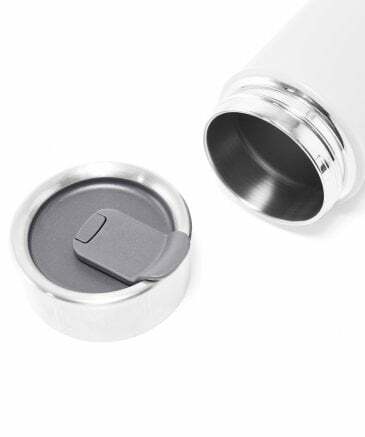 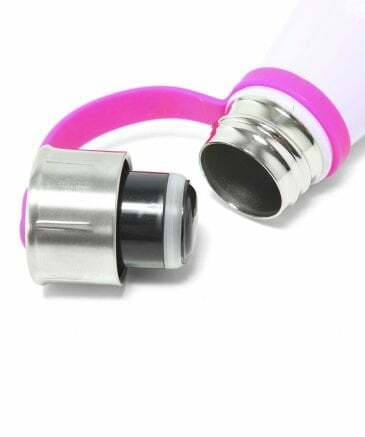 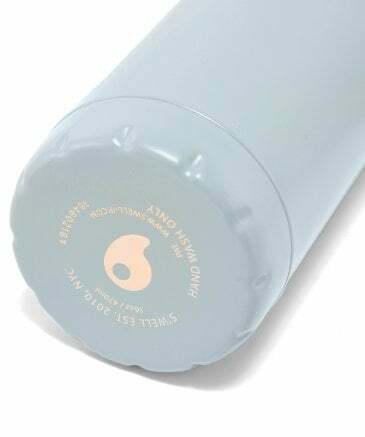 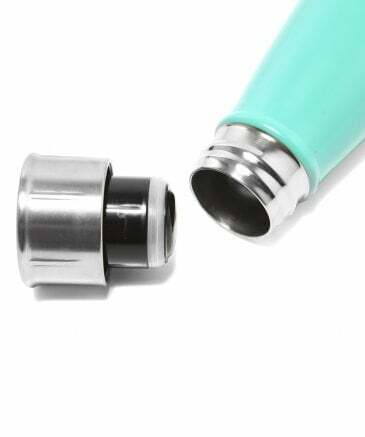 Each Swell water bottle is crafted from double-walled non-toxic steel, is leak-free and will keep your favourite beverage hot or cold all day long. 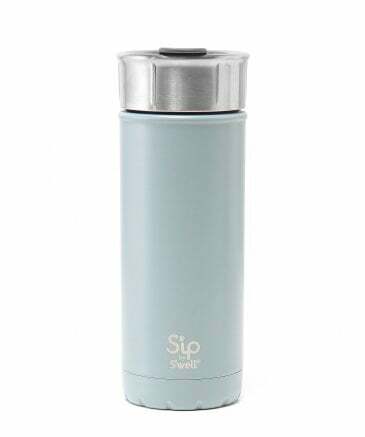 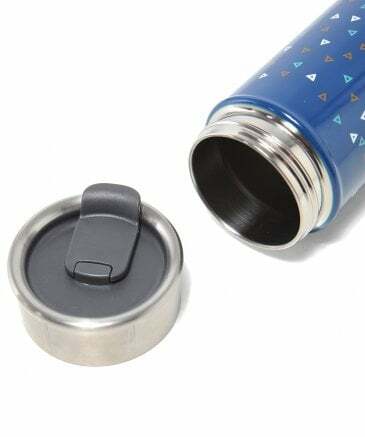 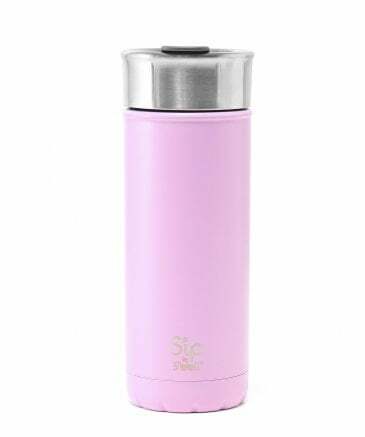 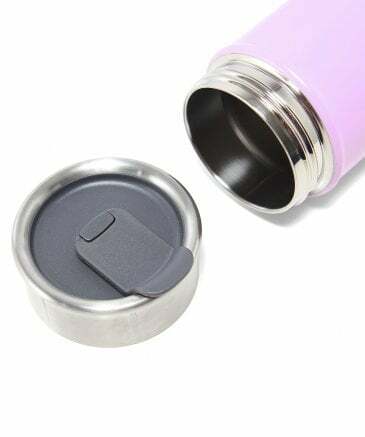 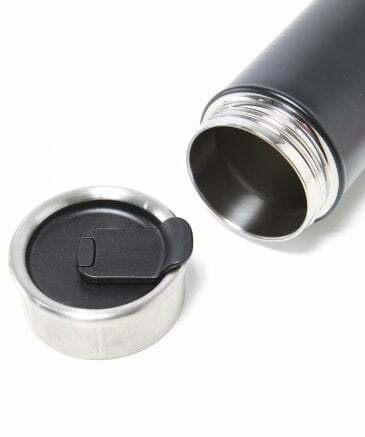 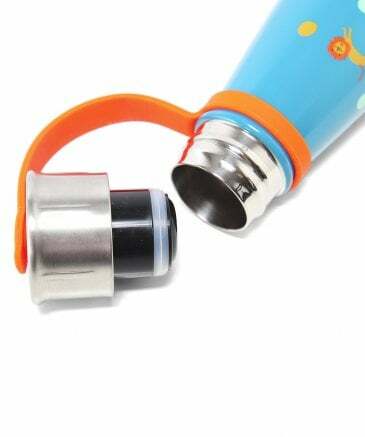 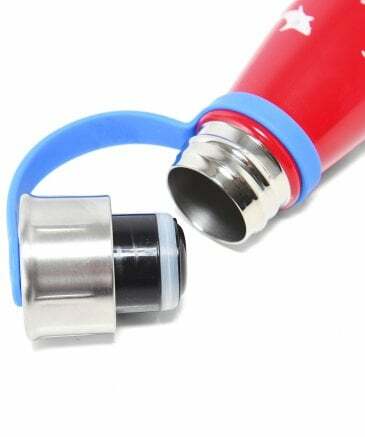 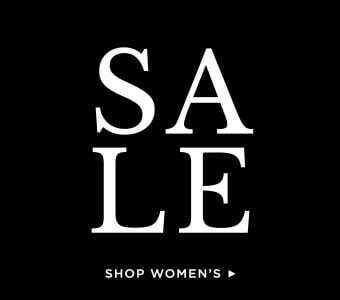 Discover men's thermos & hip flasks and women's thermos flasks from our collection for more styles to carry with you every day.